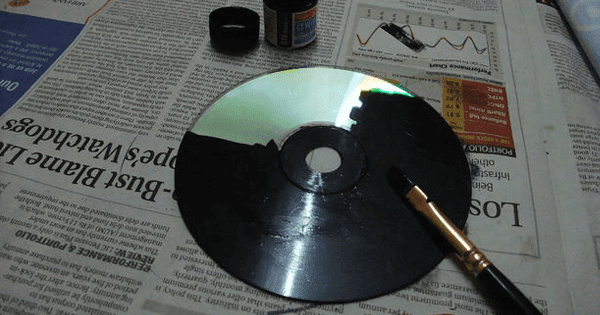 In today’s world, sadly, CDs just don’t really serve much of a purpose anymore. Instead, they end up just taking extra space that would be otherwise used more effectively. 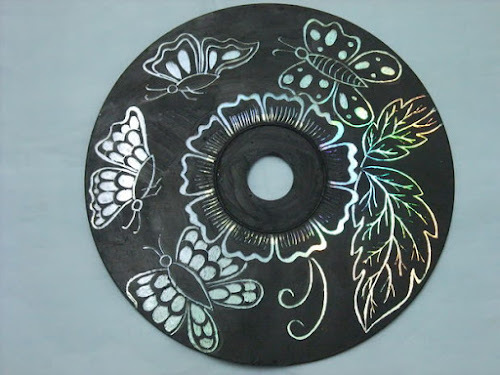 It’s hard to force yourself to throw away those old CDs you loved so much, but you don’t have to toss them with so many awesome projects to repurpose them. 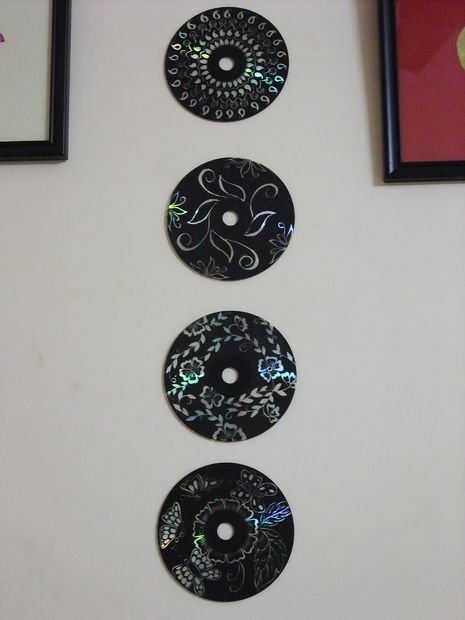 As Instructables user Swapnal shared, you can turn your old CDs into dazzling canvases for your wall art that will turn out looking fantastic. 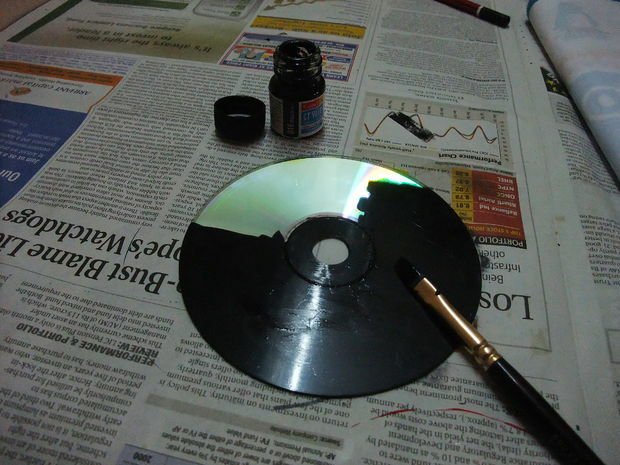 Start by painting the metallic part of the CD with the darker paint of your choosing, and allow it to dry. Using the pencil, draw the design you want to make straight onto the CD. 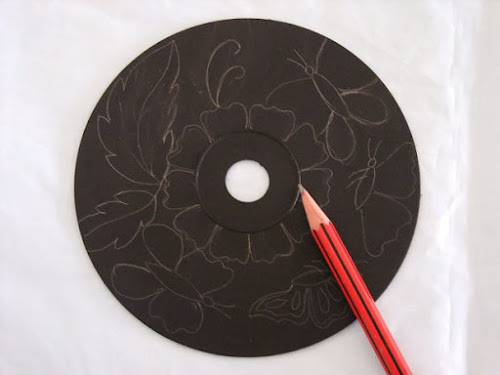 Because you won’t be able to see the pencil lines later, you don’t have to worry if you make a mistake. Plus, you’ll be able to clearly see your design as you’re working. 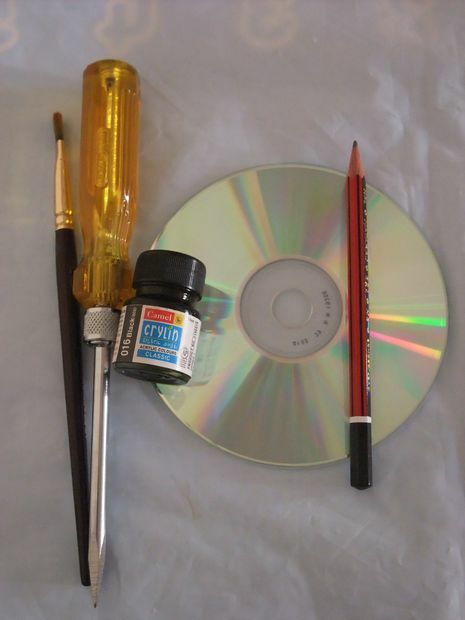 After you’re happy with your design, use the tip of your screwdriver to scratch off the paint where you made your pencil marks. It will expose the shiny part of the CD that’s under the paint, which creates a really awesome effect. 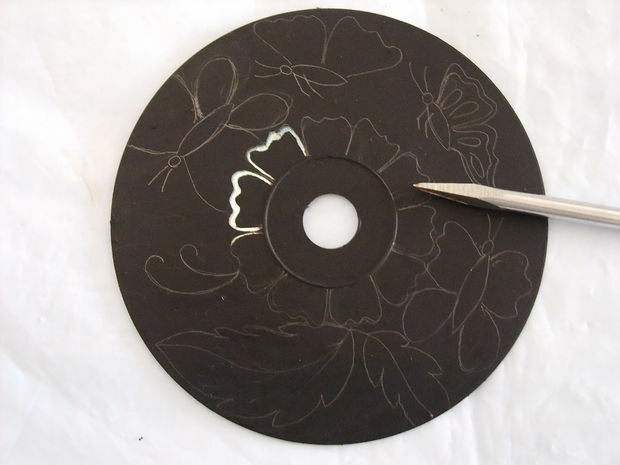 You can even add smaller scratch marks to the design to add to the detail. 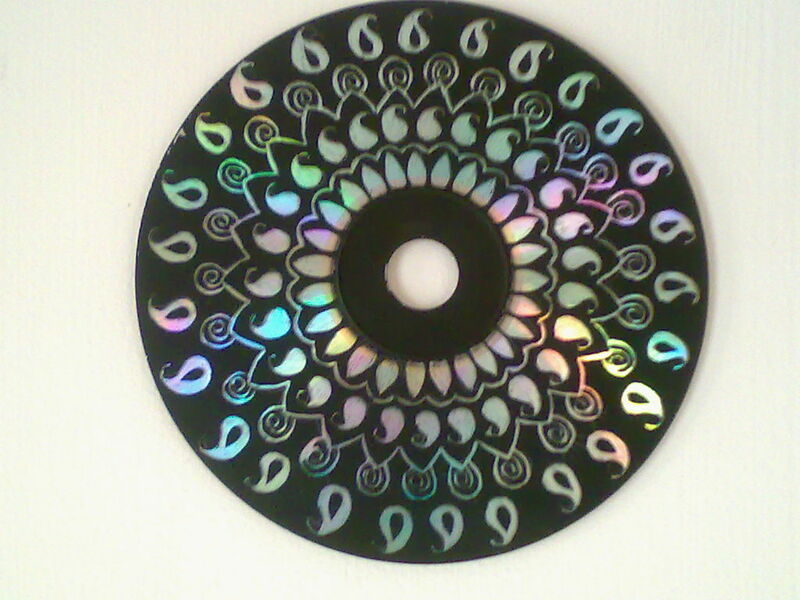 Once you’re done, the CD looks wonderful. 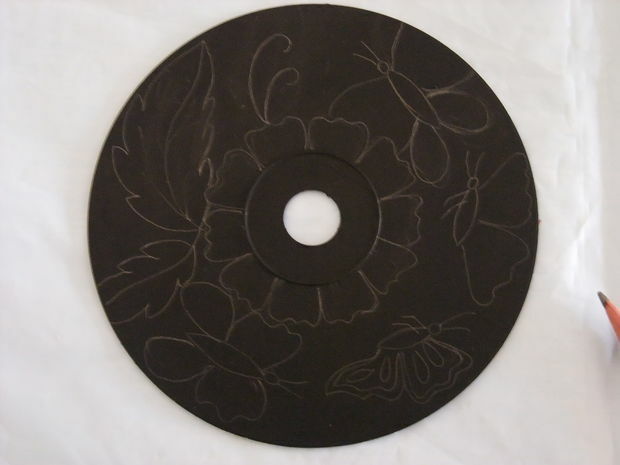 You can try making different designs, and group them all together in a row to really dress up your walls. It’s easiest to attach the CD to the wall using blue painter’s tape because it is strong enough to hold while not causing any damage to your wall paint. To find more details on this project, Visit Instructables here.